Exile endeavours to recreate and make sense of the experience of those thrown out of the Cambodian capital Phnom Penh with the arrival of Pol Pot’s troops. Cambodian filmmaker Rithy Panh, along with his family, were among the exiled and his work since has been continually inspired with the mission to transcend history. 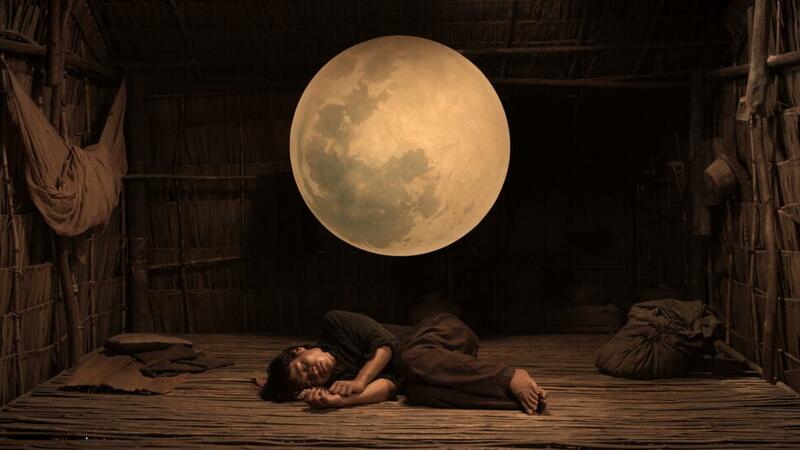 Unfolding in a dreamlike mix of performance, philosophical monologue, cultural text recital and archival footage, Exile flits between theatrical surrealism and clear-eyed condemnation as it burrows towards the core of Cambodia’s incomprehensible genocide. Exile is also an attempt at elucidation on the part of a boy who lived in Democratic Kampuchea and the man he becomes who cannot accept injustice.